Our professional packing services help to eliminate the stress of moving and allow you to concentrate on the details of your move, secure in the knowledge that your possessions are in expert hands. 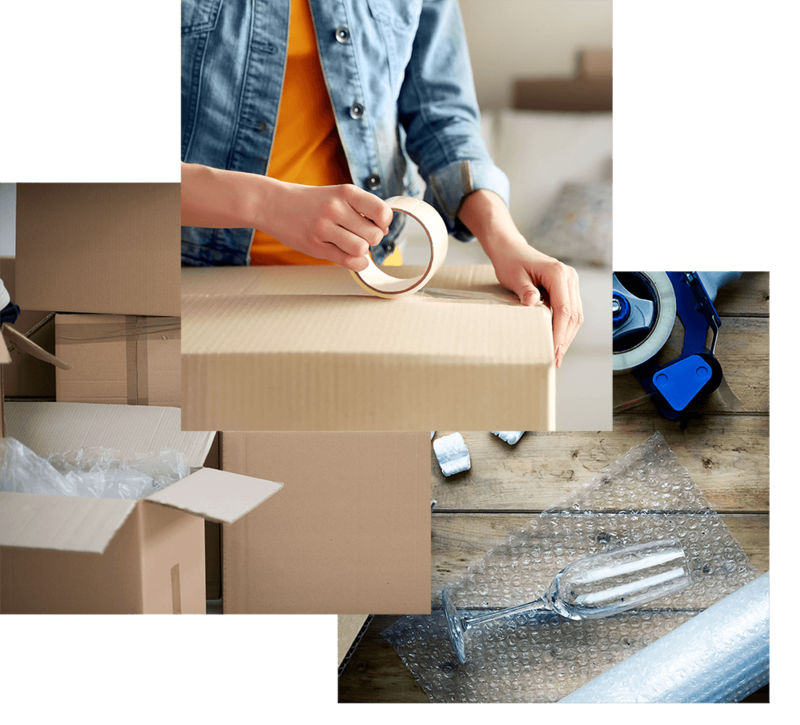 Our trained and experienced packers will wrap and box all your fragile items using the highest-quality packing materials available. All your items will be clearly labeled and carefully arranged for moving day. We take the time to do the job right because we want you to be completely satisfied when you reach your destination.